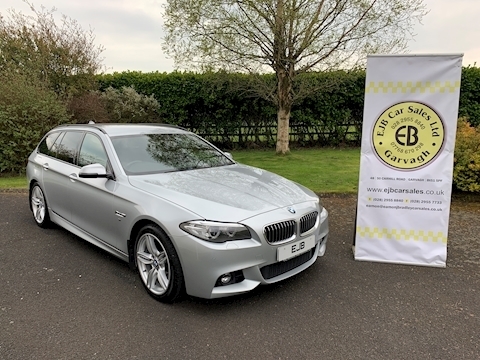 Welcome to EJB Car Sales Ltd.
We are a car dealership providing customers with a quality used hand picked purchase and over the years have built up a large repeat customer base. We supply a wide range of family / sport / MPV / 4×4 / estate and small cars and are located in Garvagh, N. Ireland. With over a quarter of a century experience in the motor trade, our detail to perfection speaks for itself. 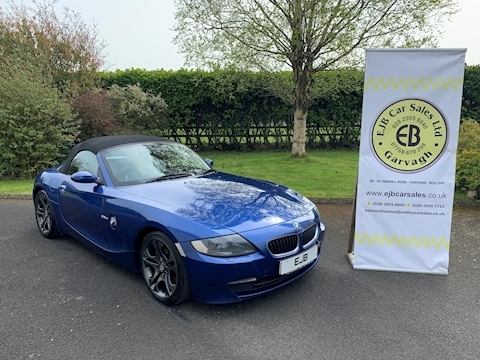 We have been buying and selling used cars across UK and Ireland so wherever you’re located we can meet your requirements. 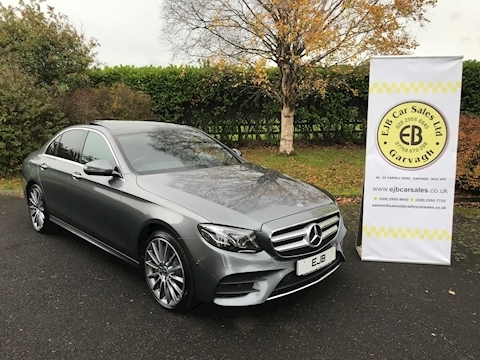 EJB Car Sales Ltd. thanks you for your interest and our friendly team look forward to dealing with you in the future. I would like to take the opportunity to thank Eamon and all his staff for the professionalism shown in making my experience of buying my new Audi A4 S-Line a enjoyable one. I am very pleased with my car and will definately be back again! Many Thanks, Maurice. This is the second car I have bought of Eamon and cannot emphasis the professionalism and expert knowledge showed by Eamon and Keith. As it was new car I was after, Eamon was able to source the Market for me, and find the perfect car. This meant that I did not have to endure the pressure of a large dealership where they only care about a sale. Eamon and his team found me a brand new Volvo C30 which I absolutely love! All I had to do was turn up and drive away the car as they took care of all the paperwork! I certainly would recommend Eamon and Keith to any of my friends as their knowledge and honesty made the experience enjoyable.